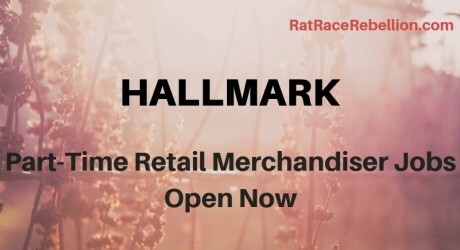 If you're looking for something part-time, Hallmark is hiring. Enjoy & share! From our research toolbox, 65 search terms that will help shorten your hunt. Enjoy & share! 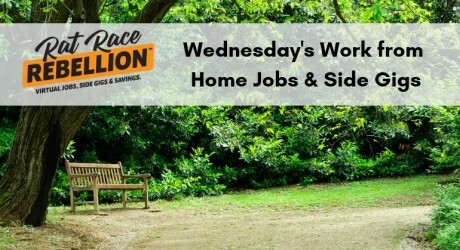 New work from home jobs & side gigs for Thursday! Enjoy & share! Not a fit for everyone. But can get cashflow started and update the resume. Happy Wednesday! 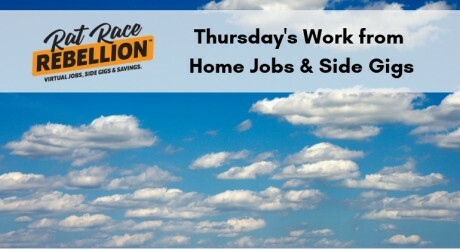 New screened work at home jobs & side gigs posted. Enjoy & share! 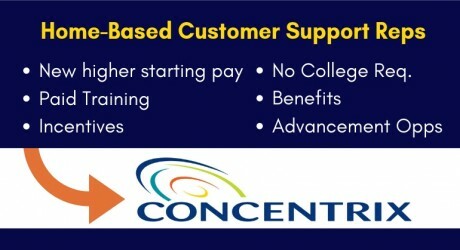 No college required, hiring from most states. Enjoy & share! 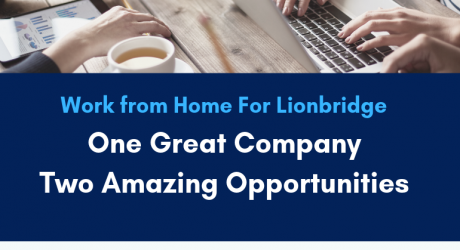 Work from Home Part-Time Transcribing Audio Recordings - No Exp. Necessary! 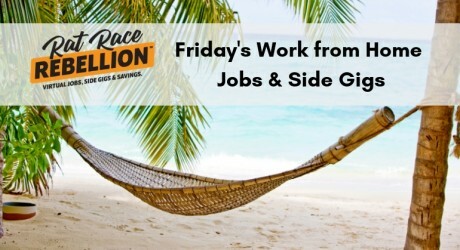 Looking for a side gig? 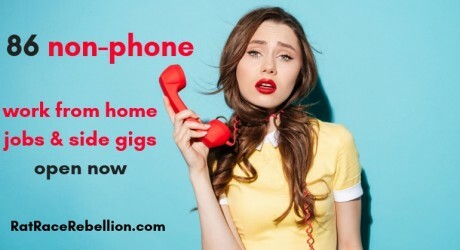 No experience or college needed. Enjoy & share!